Former NHL player Walt Poddubny died suddenly on Saturday, March 21. He was 49 years old. 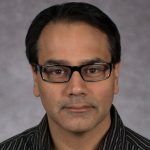 The cause of his death is unknown. 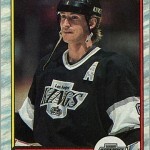 I always get a strange feeling when a former NHLer dies before his time. Yes, people die every day – but someone who is (or was) an athlete should not just suddenly kick the bucket. Considering the incredible things that pro hockey players do, you almost think that they are invincible, that they will live forever. Or at least live past age 50. 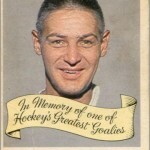 Poddubny was a veteran of ten seasons in the NHL. 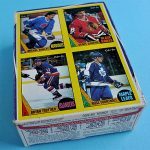 After being unable to crack the Edmonton Oilers lineup in the early 1980s – no easy task considering their roster – he was traded to the Toronto Maple Leafs and spent four seasons there. 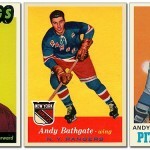 In 1986, he was again traded, this time to the New York Rangers. He proceeded to lead the team in scoring during his two years with the Blueshirts. 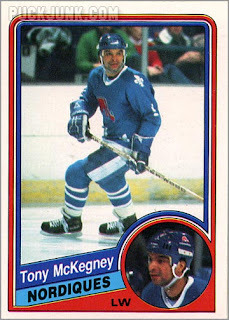 Another trade would send Poddubny to Quebec for a season, where he was only second to Peter Stastny in team scoring. 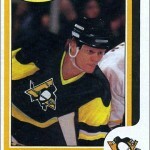 Despite his success at scoring, Poddubny’s career would go downhill fast due to injuries. 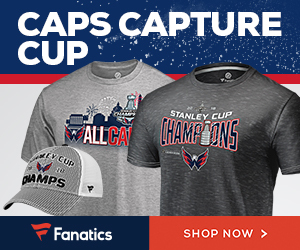 In his next three seasons – spent with the New Jersey Devils – he would sustain a knee injury that required surgery. Complications from the injury would limit him to 27 points in 54 games in his three years with the Devils. 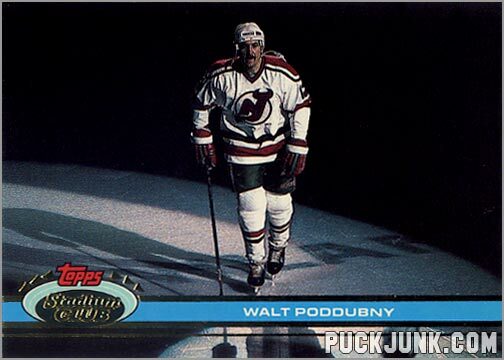 Poddubny would retire from the NHL during the 1991-92 season – the same year this Topps trading card came out. 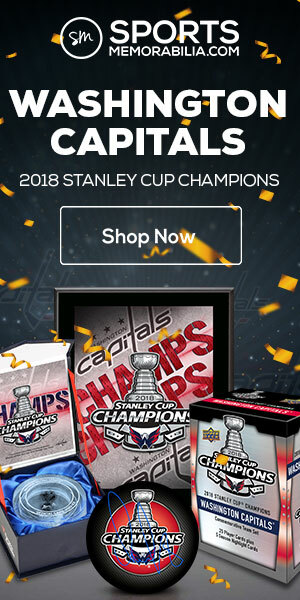 Topps was not known for great photography on their hockey cards, but every now and then we would see a cool photo like this one. 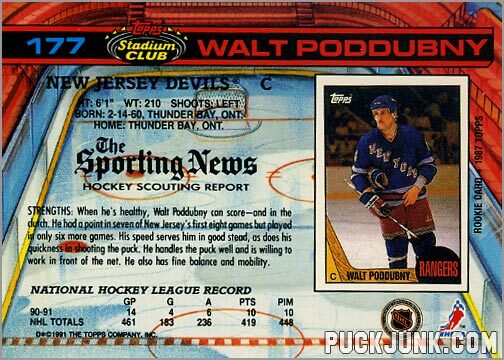 On this card, Poddubny skates in the spotlight after being named one of the three stars of the game. A fitting “last” card for this player, and a fitting card for a eulogy.